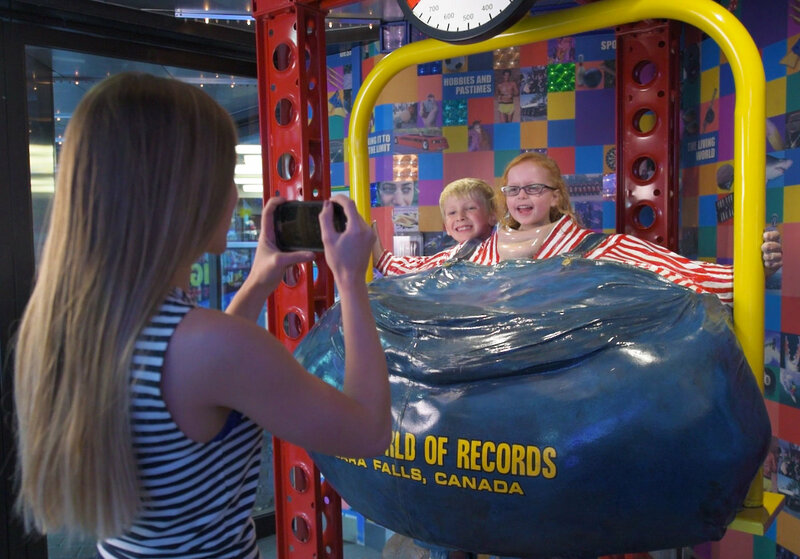 You've read the book and seen the TV show, now experience the wonders of Guinness World Records™ in person. 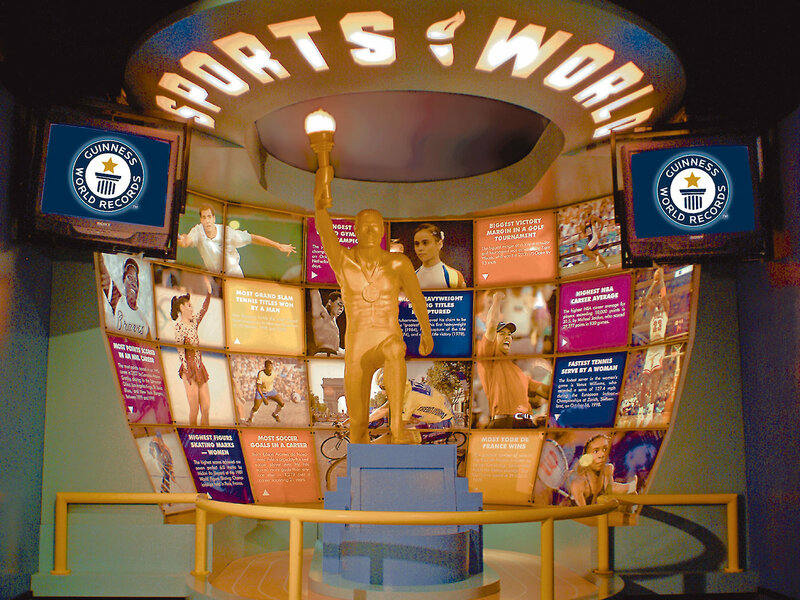 Guinness World Records™ are brought to life through incredible displays, cool interactive games and trivia, themed galleries and video productions! 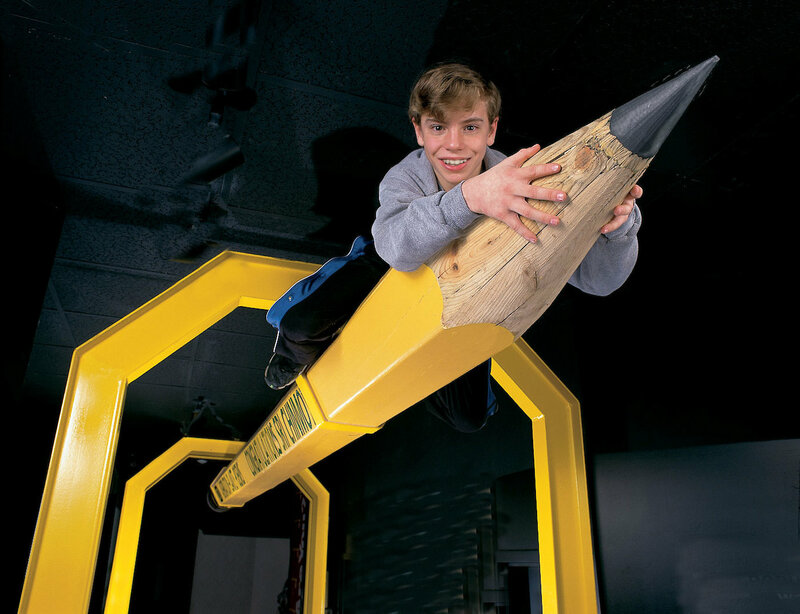 Discover the Biggest, Tallest, Smallest, Fastest, Thinnest and more of the record breakers of the world. Amazing facts, awesome sights!